As hard as it is to believe, 17 years have passed since the Mt. Sinai sale, and there are already Clevelanders who do not remember the superior patient care, medical teaching and clinical investigation that were the hallmarks of The Mt. Sinai Medical Center. Our hospital predecessor was truly a jewel in the crown of the Cleveland community and a significant contributor to Cleveland's reputation for excellence in medicine. Not only was Mt. Sinai a first-tier community teaching and research hospital, it was also one of the largest providers of care to the poor in the entire state of Ohio. In April 1996, the stewardship of Mt. Sinai's legacy of philanthropy was passed to the Mt. Sinai Health Care Foundation. Our assets came both from sale proceeds and from the former Mt. Sinai endowment, which is comprised of several hundred named funds established by Mt. Sinai donors over many years. Today, we are governed by a Board of 27 civic leaders. Our assets at December 31, 2012, were approximately $130 million. Our grantmaking budget for the current year is $6.1 million, and since grantmaking began in 1997, we have committed more than $90 million to improve the health status of our Greater Cleveland community. Our mission is to continue the Mt. 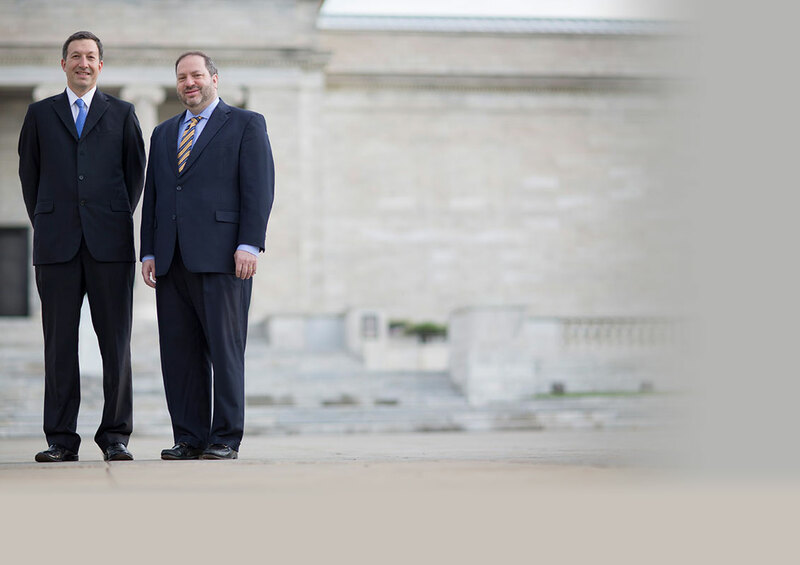 Sinai legacy and the charitable intent of our donors through the Foundation's grantmaking program in both the Jewish and general communities of Cleveland. 1. Health of the Jewish Community, to continue to care for our founding constituency to whom we belong. 2. Health of the Urban Community, because due to geography and mission, Mt. Sinai was a safety net hospital for the poor. We are proud that we continue to serve where the need is greatest. 3. Academic Medicine and Bioscience, because Mt. Sinai was a superior teaching and research institution, and because herein lie the interests and donative intent of many Mt. Sinai donors. 4. And finally, Health Policy, because the biggest player in everyone's health care, now more than ever, is government. It is the biggest payer, and, as such, what government does or does not do has an enormous effect upon populations we at the Foundation care a lot about, namely children, the elderly, and the poor. We also strive to be impactful in areas beyond grantmaking because, different from the arts or education, in health and medicine, philanthropy does not do the "heavy lifting." In medical research, it's the National Institutes of Health. In health care delivery, it is Medicare, Medicaid and private payers. As a health grantmaker, we must continually look to leverage our investments, and it is this necessity that has led to an expanded vision for the Foundation's health policy work. But the health policy chapter of our work has a prologue. For many years, we have partnered with government to meet documented community need. In the field of early childhood, for example, Mt. Sinai played a significant role in the founding of Cuyahoga County's early childhood initiative, now known as Invest In Children, serving the County's most vulnerable young families. View Video: Why Health Policy? For years, seniors identified transportation as their number one unmet need, Mt. Sinai went to Cuyahoga County officials and said, "What would it take to launch a countywide system of senior transportation that is safe, affordable, efficient, and stainable into the future?" The result was a Mt. Sinai planning grant that created the Senior Transportation Connection of Cuyahoga County, or STC. For Cuyahoga County seniors, STC is fighting isolation and helping to keep seniors in their homes and in their communities for as long as possible. We're working with the City of Cleveland's Healthy Cleveland Initiative to promote local health policies that can foster good health. 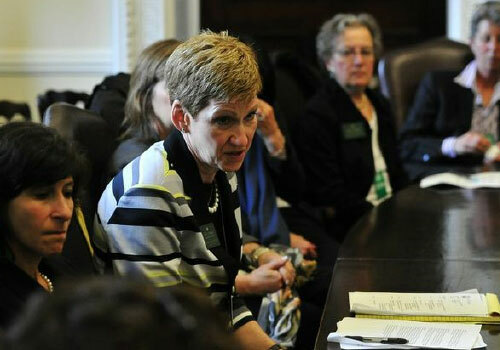 At the state level, among our signature accomplishments has been the establishment, together with other health grantmakers, of the Health Policy Institute of Ohio (HPIO), to work outside but alongside state government in a non-partisan way to inform state health policy and identify best practices, and HPIO has become a key nonpartisan resource for state policymakers. 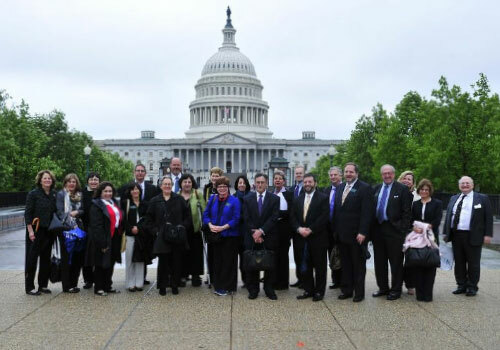 Fast forward to 2013, a very exciting time to be a foundation active in health policy. The implementation of federal health reform is the biggest opportunity to provide access to health care for uninsured Americans since the creation of Medicare and Medicaid back in the mid-sixties. The Supreme Court decision on health reform of summer 2012 left it up to the states to "opt in or opt out" of certain provisions of the Affordable Care Act, the most significant of which being the expansion of Medicaid. In Ohio, Medicaid expansion to 138% of the federal poverty line would provide access to care to more than 275,000 of Ohio's 1.6 million uninsured (people with an income of less than plus or minus $32,000 for a family of four). 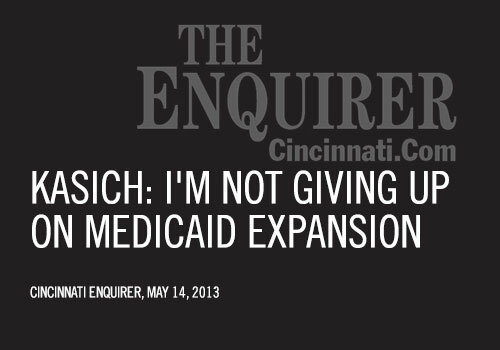 In Ohio, the Kasich Administration undertook a thorough review, essentially a cost/benefit analysis, of what Medicaid expansion could mean for uninsured Ohioans and, in addition, the economic impact of the influx of more than $30 billion dollars from the federal government over the first eight years of the program. 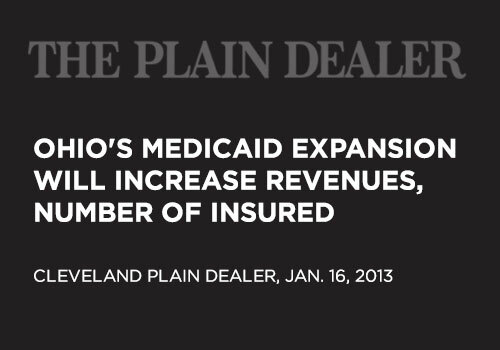 In other words, compared to what Medicaid expansion could do to improve the health status of the people of Ohio by proving access to health care, Mt. Sinai's health grantmaking, and all of Ohio philanthropy, isn't even a rounding error. Clearly, Mt. Sinai could not remain silent. As an entity dedicated to improving health status, we felt compelled to act. Because we are a grantmaker... when we give voice to something and demonstrate our concern for something, we speak with a megaphone. And so because we sit on the cusp of an enormous opportunity to make a decision in Ohio that would advance the Foundation's mission beyond any check we could possibly write, Mt. Sinai made the decision to become involved in advocating for Ohio Medicaid expansion as provided by the federal health reform legislation. Specifically, we did two things. First, we called Greater Cleveland Congregations, provided a $20,000 grant, and asked GCC to form what became the Northeast Ohio Medicaid Expansion Coalition. 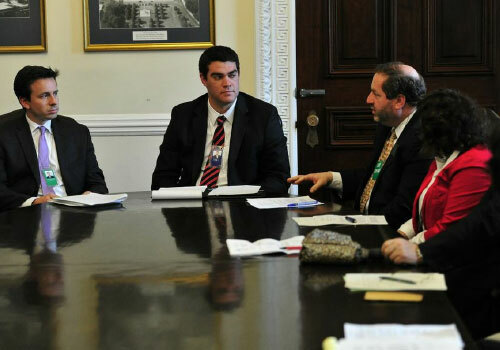 Around that Coalition table are hospitals, grass roots organizations and leaders of the faith-based community, who, like Mt. Sinai, have no financial stake in expanding Medicaid but are there because it advances our mission and provides access to health care to hundreds of thousands of the uninsured among us. Mt. 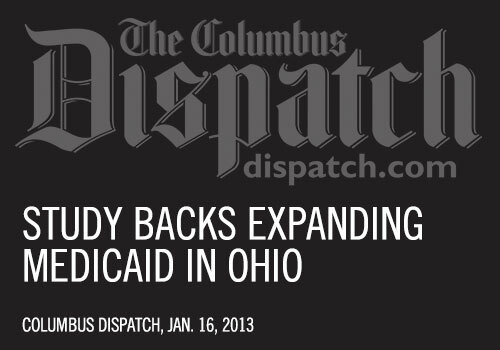 Sinai's second activity in support of Medicaid expansion was the awarding of a grant for a study managed by the Health Policy Institute of Ohio to document all of the likely (and very beneficial) effects of accepting the federal government's offer to expand Medicaid in Ohio. The study, which was co-funded by Mt. 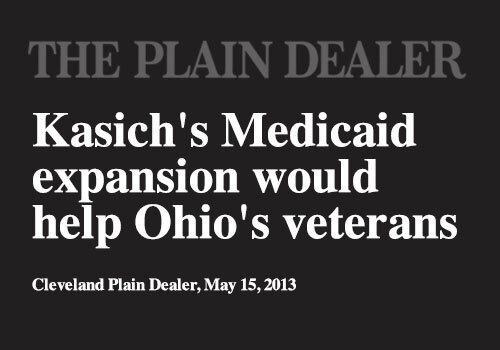 Sinai, the Health Foundation of Greater Cincinnati and the George Gund Foundation, was the top story in The Cleveland Plain Dealer, Columbus Dispatch and other newspapers. Our involvement in Medicaid Expansion is one example of our expanded vision for the Foundation's health policy work going forward. Government at all levels, now more than ever, is responsible for the health of Greater Cleveland's most vulnerable individuals and families. Increasingly, the Foundation will work to strengthen government's ability to meet its obligations with effectiveness and efficiency. We, as a country, and in our own state, have not yet figured out how to provide access to health care for all our citizens. In the breech, and like our hospital predecessor, the Mt. Sinai Health Care Foundation will work in partnership with government at all levels to improve the health and well-being of the people of Greater Cleveland. In the months to come, there remains work to be done to ensure Medicaid expansion in Ohio, even as other components of the federal Affordable Care Act are implemented throughout Ohio and the nation. New needs, consumer education for example, will emerge to maximize enrollment and create a healthier society. The Mt. Sinai Health Care Foundation is determined to meet these needs through its continuing work in the area of Health Policy.